These images may be used for editorial purposes in magazines, newspapers and online to promote "Minnesota's Greatest Generation" at the Minnesota History Center. They may not be used for advertising or promotional efforts. 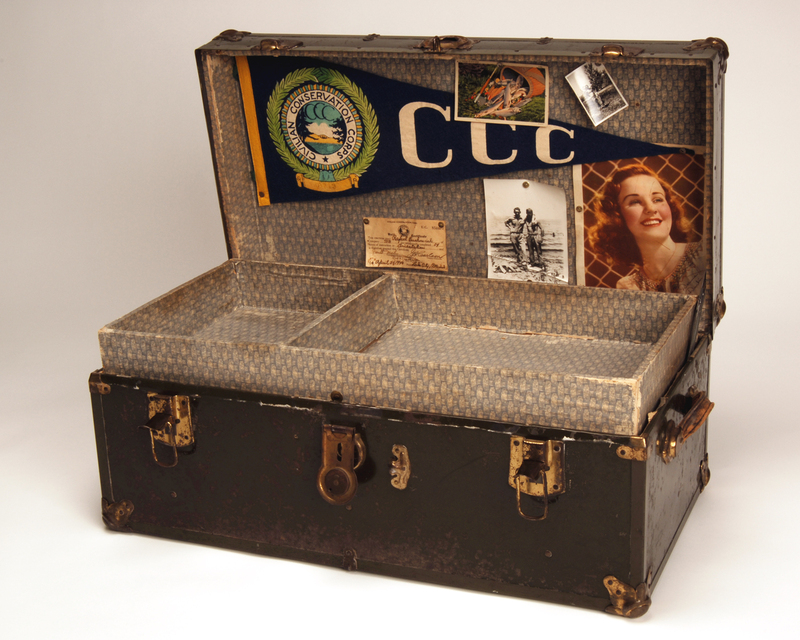 Johnny Buskowiak used this footlocker while working in the Civilian Conservation Corps in Plainville and Lake City, Minn., from 1938-1940. 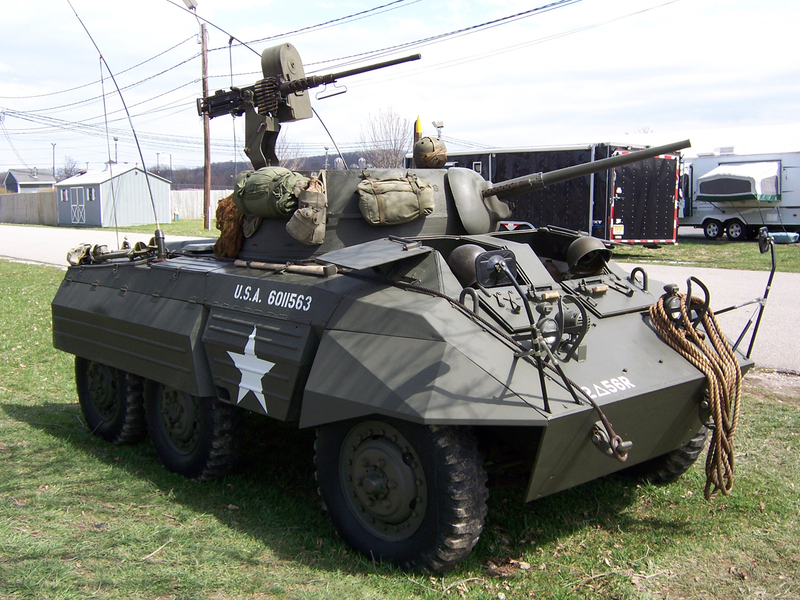 M8 Greyhound Armored Car built at the St. Paul Assembly Plant, 1944-45. 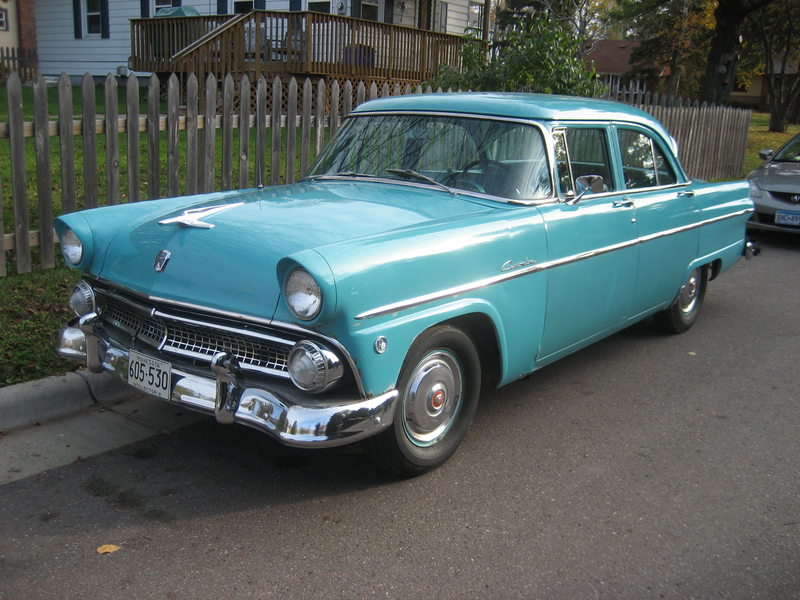 Ford Custom Fordor Sedan, built at the St. Paul Assembly Plant, 1955. 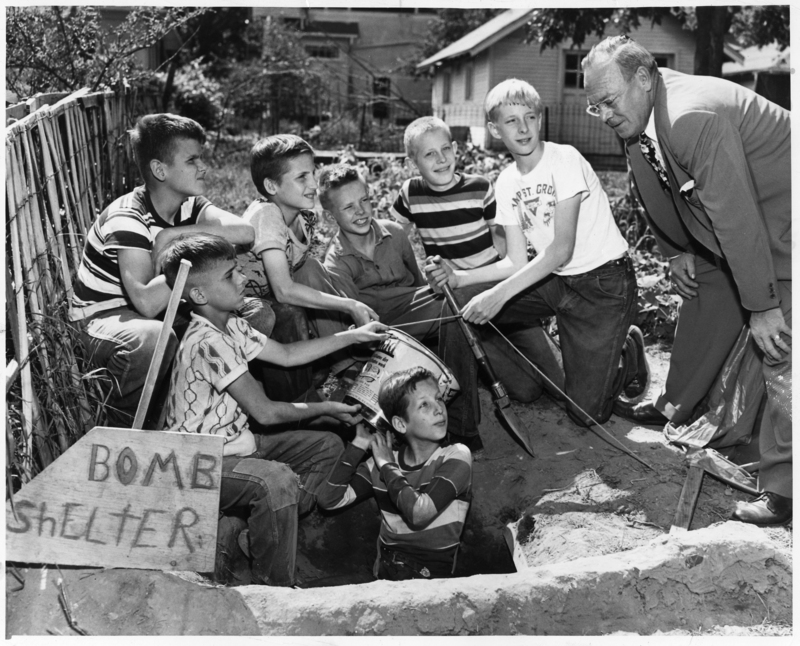 Boys building a bomb shelter during the nuclear anxiety of the Cold War, 1952. 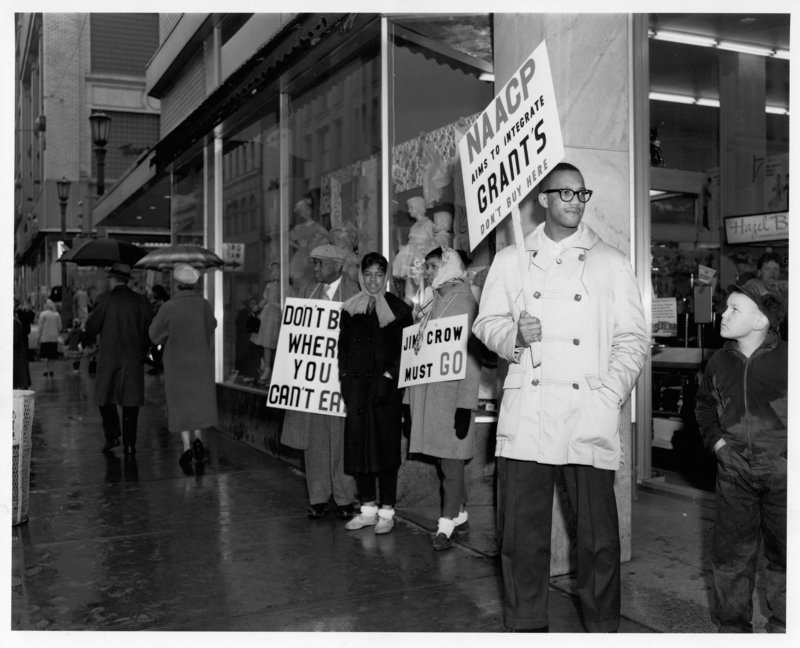 NAACP members picketing for integrated lunch counters outside Woolworth’s in St. Paul, Minn., 1960. Look for film footage of this protest in the exhibit. 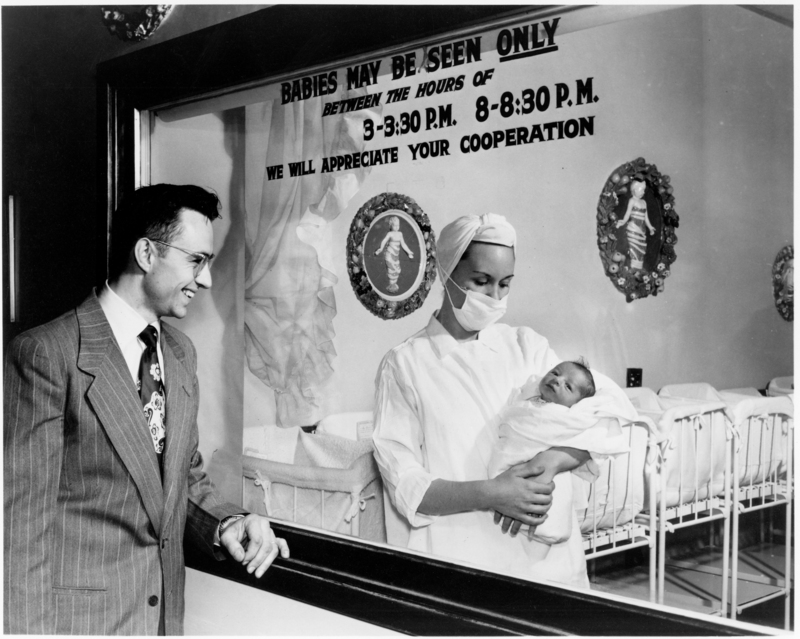 New father views child through nursery window at Abbott Hospital in Minneapolis, Minn., 1950. Experience an endless vista of “baby boomers” in the exhibit. 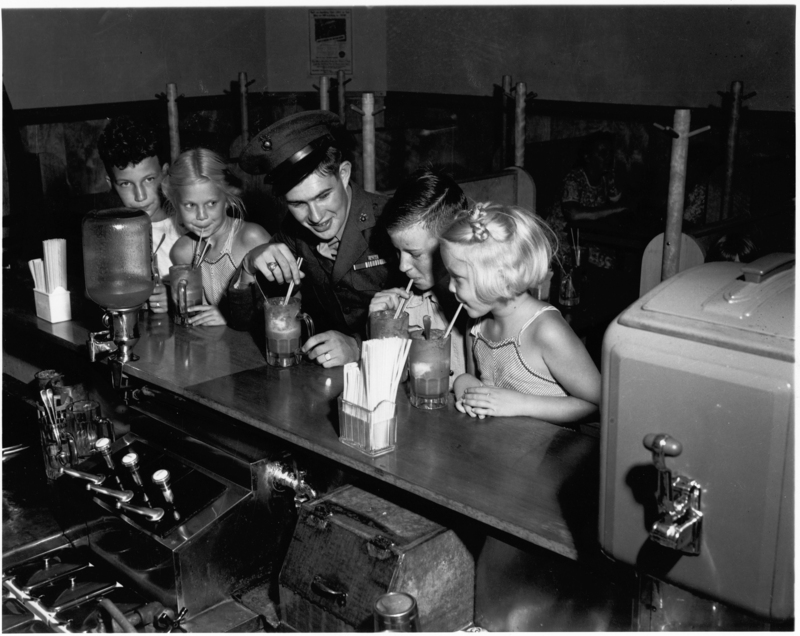 Medal of Honor winner Ricky Sorenson at the soda fountain in Anoka, after coming home from fighting in the Pacific, 1945. Look for a similar soda fountain in the exhibit. 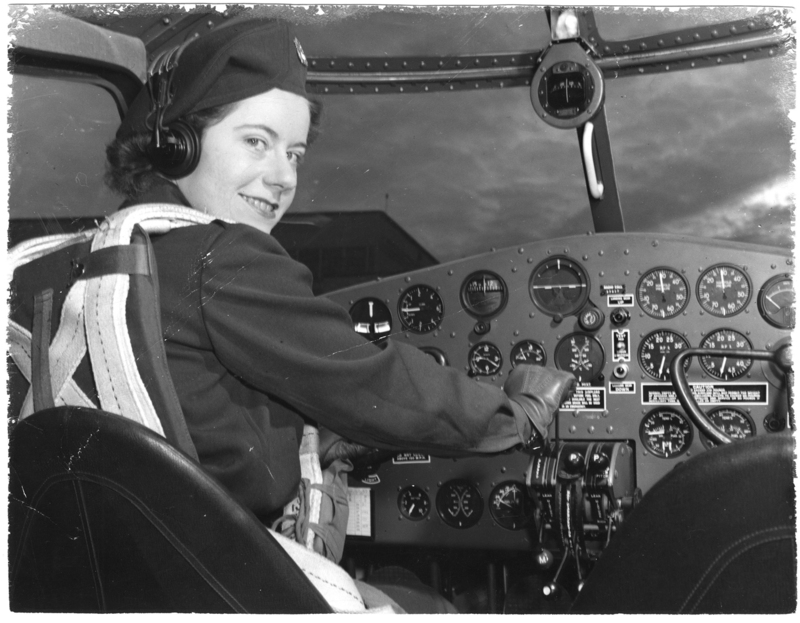 Virginia Mae Hope, from Faribault, Minn., a pilot for the Women’s Air Force Service, 1943. Meet a costumed history player portraying Hope in the exhibit. 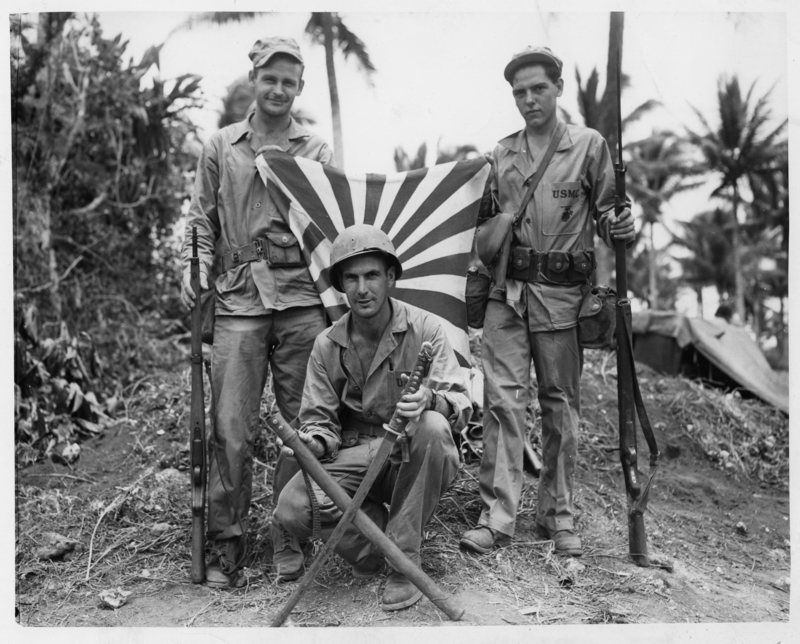 Marines from St. Paul on Guam, 1944. 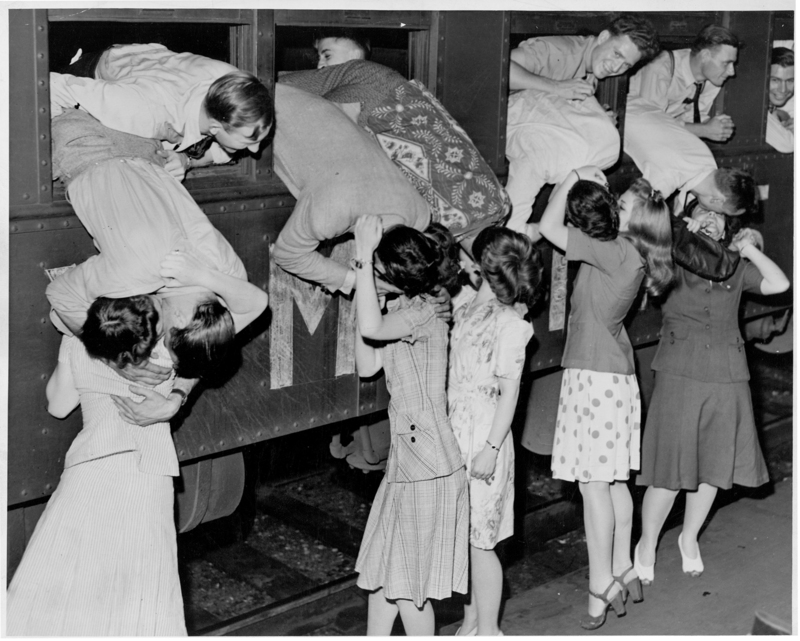 Girls say goodbye to Marine recruits at St. Paul Union Depot, 1942. 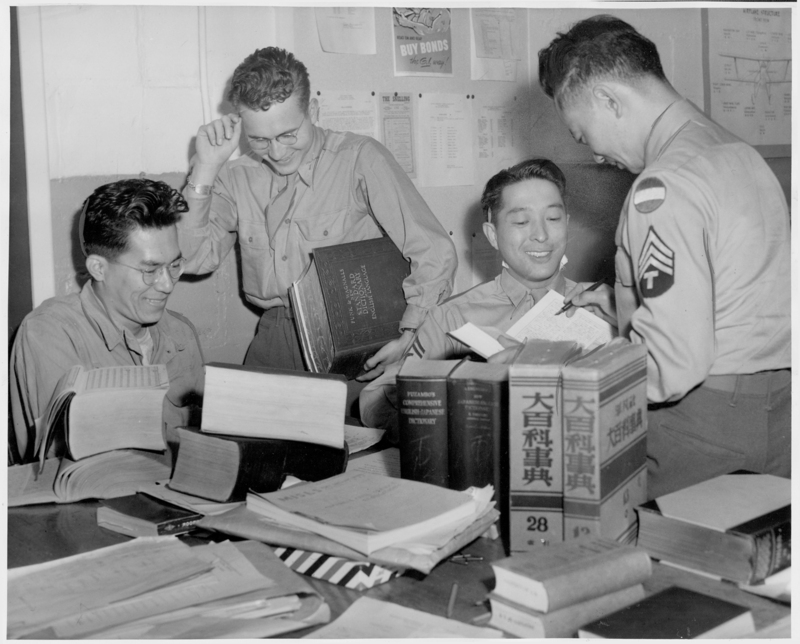 Japanese language translators at the Military Intelligence Service Language School at Fort Snelling, 1944-45. 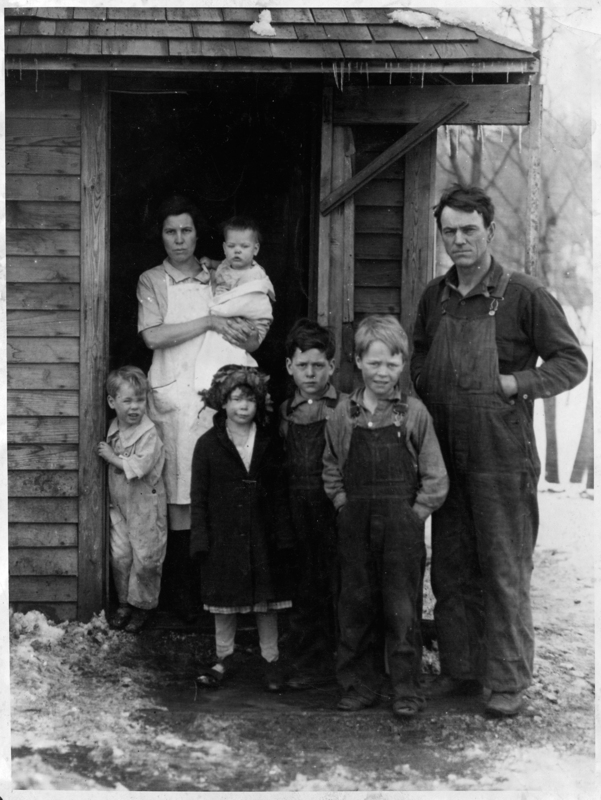 Farm family from Hollandale, Minn., who appealed for aid in the early years of the Great Depression, 1929. 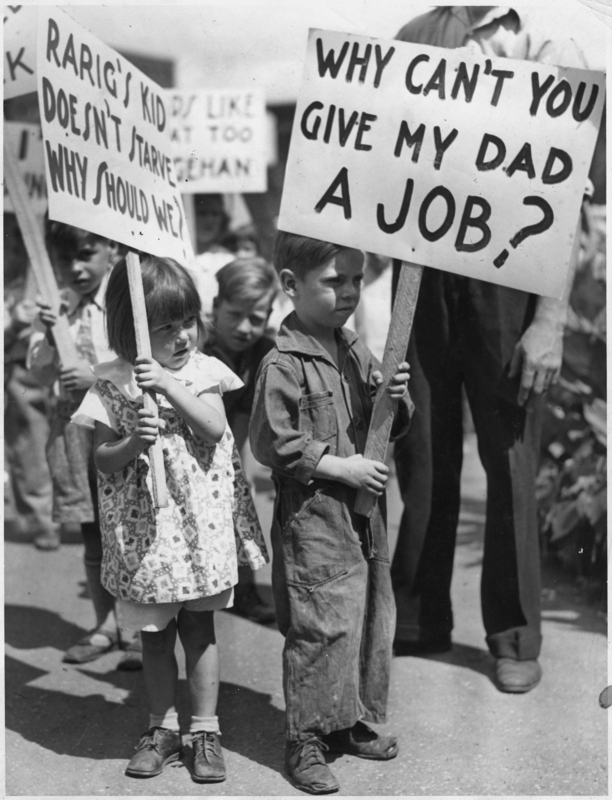 Children holding signs in a Workers Alliance picket line in St. Paul, Minn., during the Great Depression, 1937. 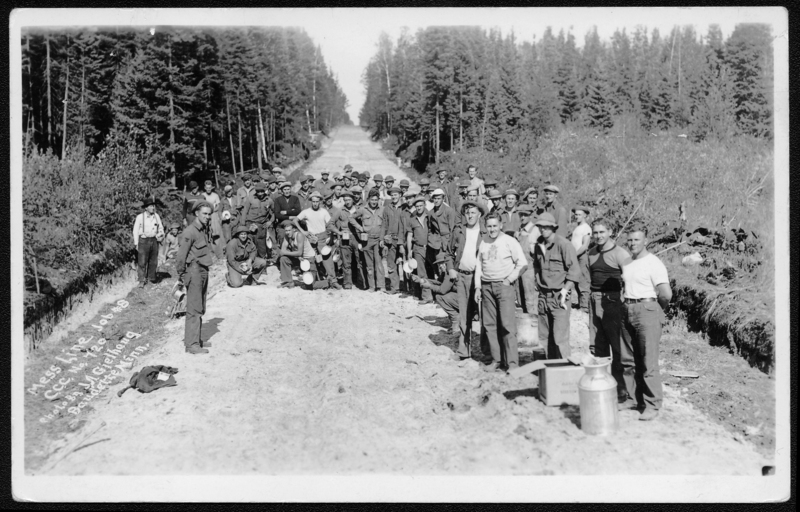 Civilian Conservation Corps workers building a road near Baudette, Minn., 1933.